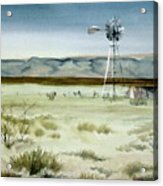 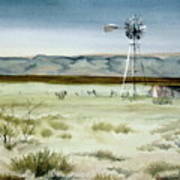 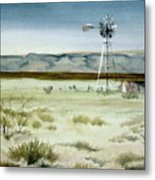 West Texas Windmill is a painting by Karen Boudreaux which was uploaded on October 6th, 2010. 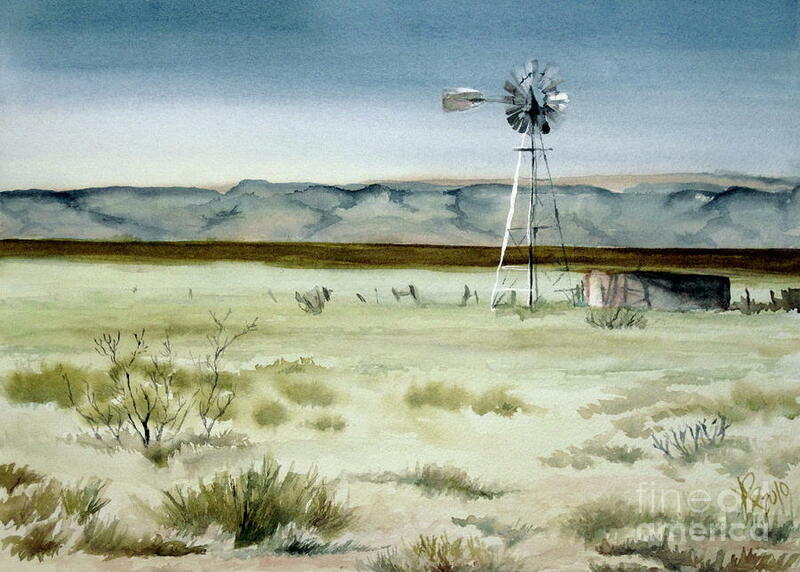 A common scene in west Texas, but still soothing to the soul. On a road trip to Phoenix with my daughter, we saw this scene off hwy 90 just north of Marfa, Texas. Had to stop and experience it for a while.